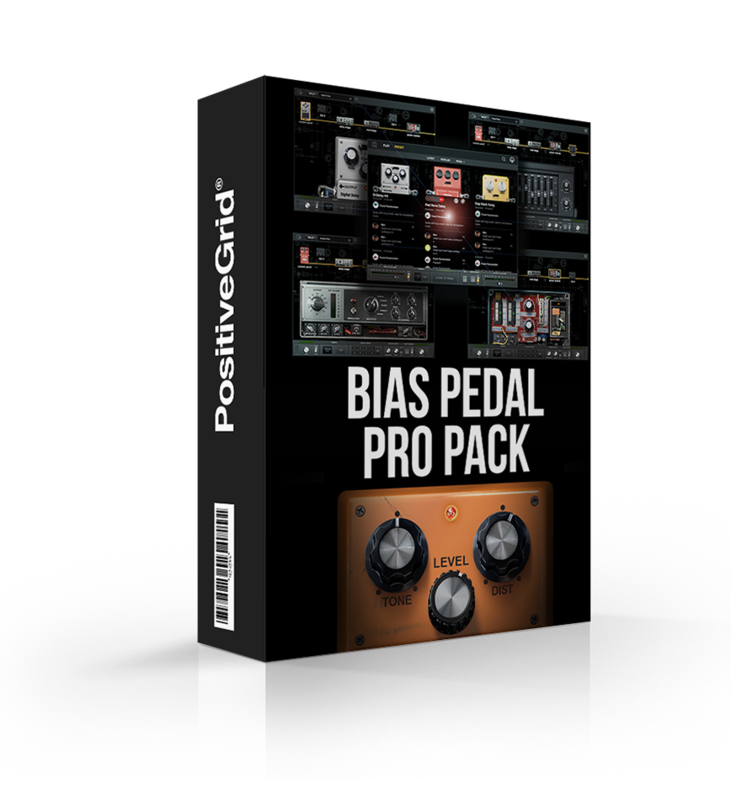 BIAS Pedal Pro Pack, allows you to supercharge your BIAS FX with thousands of new distortion, delay and modulation options. Now all your favorite overdrive, fuzz and high gain distortions are just a click away with BIAS Distortion Pedal. From chorus and phaser to tremolo and autoswell, if you're looking to take your tone to the next level, BIAS Modulation is the ticket. Every guitarist needs a delay pedal...or two! With BIAS Delay you can enjoy limitless options of digital, tape and ping pong delays at the click of a button.